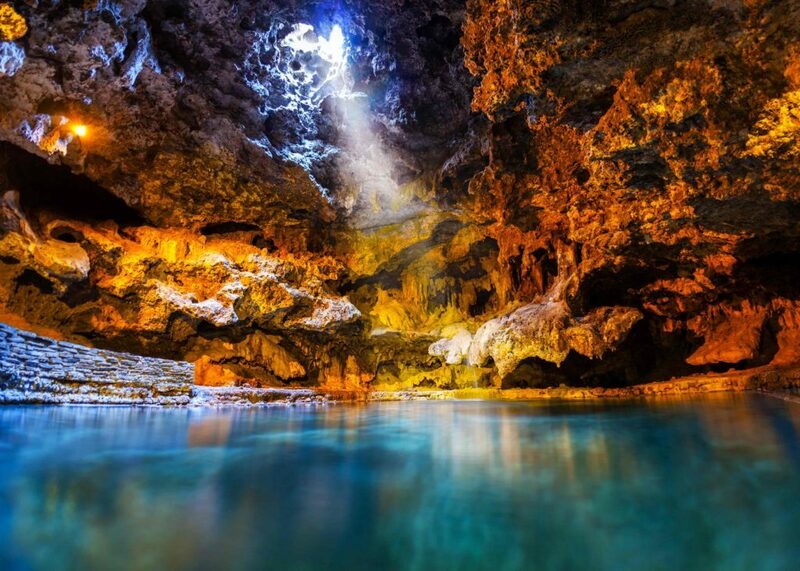 Canada is famous for its breathtaking climate and awesome natural attractions. It doesn’t matter the time of year, there are always places you can visit to take in the amazing scenery. 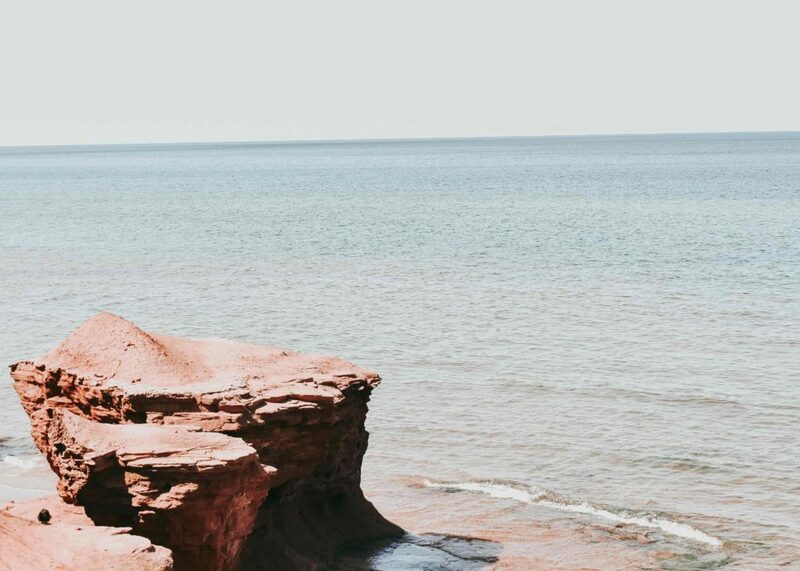 Here are the top 7 scenic places in Canada that will blow your mind, as well as up your Instagram game! 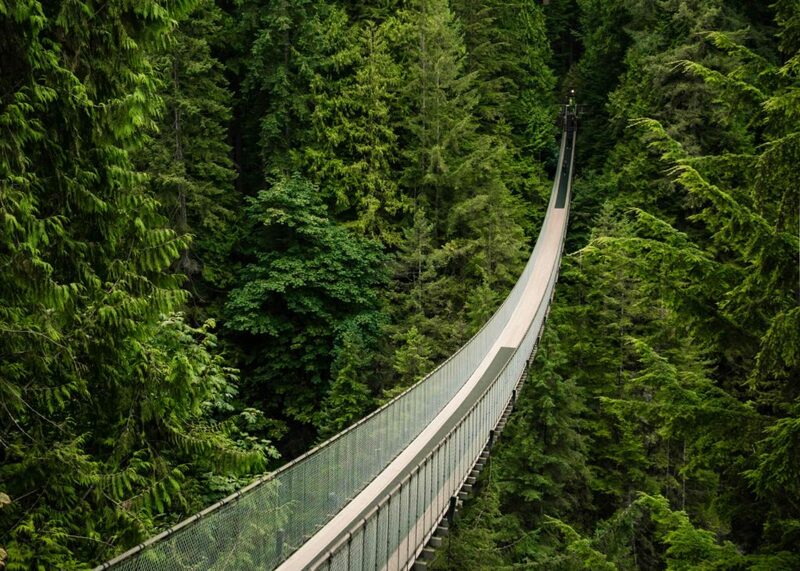 Surrounded by the beautiful rainforest, Capilano Suspension Bridge is an out-of-this-world kind of place. Simple yet scenic, the bridge is situated 70 meters (229 ft.) above the river and is over 140 meters (459 ft.) long. Apart from the bridge, visitors can also enjoy the various attractions offered by the park, such as walking on suspension pillars attached to eight old Douglas firs. Or simply take a stroll on the walkways attached to the cliffs. Don’t worry if you’re not a fan of heights, you can enjoy the views and nature from the ground too. Located on the west coast in British Columbia, Haida Gwaii is the perfect place for nature lovers. 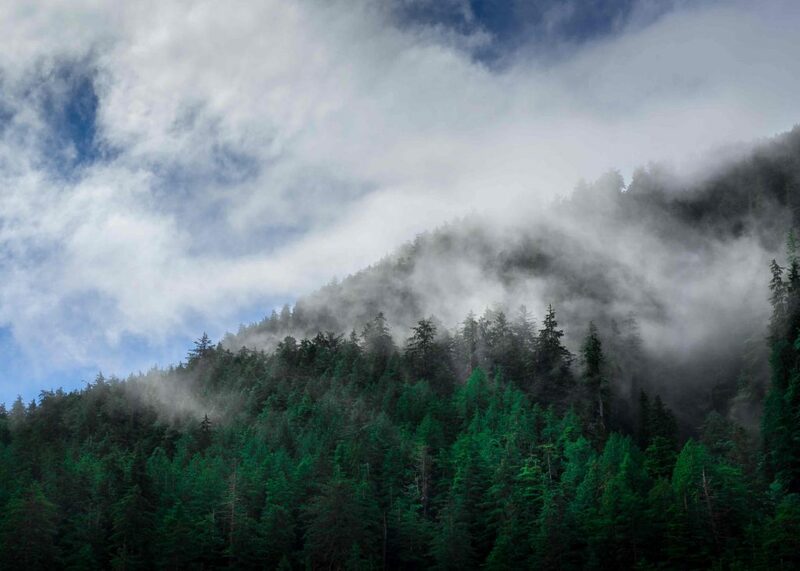 Gwaii Haanas National Park Reserve and Haida Heritage Site has a great combination of remote islands and temperate rainforest. Haida Gwaii has two main islands: Graham in the north and Moresby in the south, as well as about 150 smaller islands nearby. Haida Gwaii/Queen Charlotte Islands all have fishing, hiking and camping facilities around too. Apart from that, you can also surf there or explore the aboriginal sites around the islands. The place has a wide range of things to do for any kind of traveler. 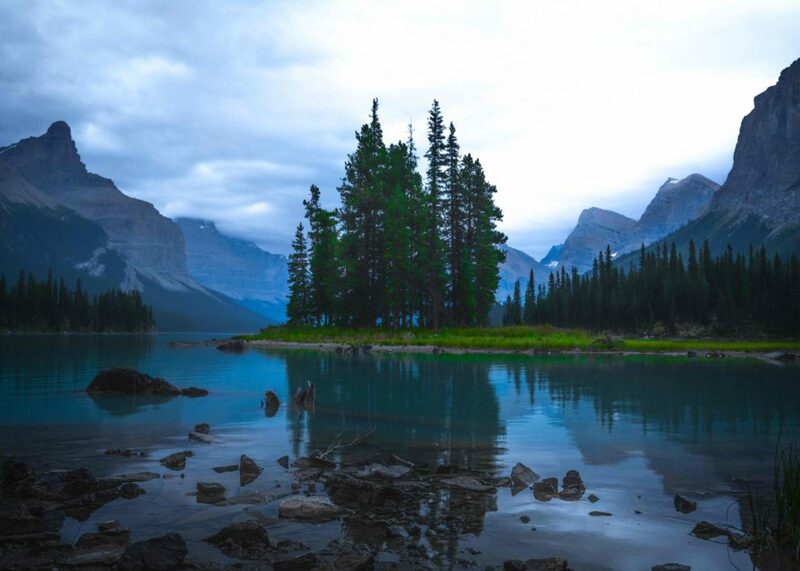 Established in 1907, Jasper National Park is one of the largest national parks in the Canadian Rockies, occupying almost 11.000 square kilometers. The park has an incredible backcountry trail system that takes you on an exciting adventure through its wilderness. Apart from that, Jasper National Park also has the famous Columbia Icefields, one of the very few icefields in the world accessible by road. The park’s wildlife, combined with skiing facilities nearby, is sure to leave visitors occupied and entertained for a long time. 7.5 miles away from Quebec City, Montmorency Falls is a big and breathtaking waterfall in the middle of an alluring park. The waterfall is surrounded by stairs, which allows visitors to view it from different perspectives. 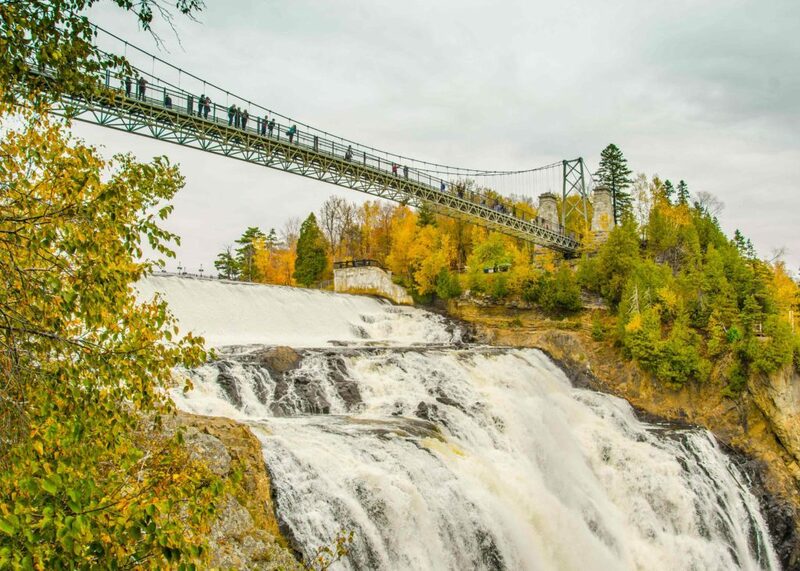 There is also a suspension bridge right above the Falls guaranteed to leave you speechless. You can’t only enjoy the views from the bridge or the stairs, but also via cable car or from a restaurant nearby. In the winter, the water from the waterfall freezes, creating an ice cone named Sugarloaf. There is no doubt that Montmorency Falls will leave you speechless any time of year. 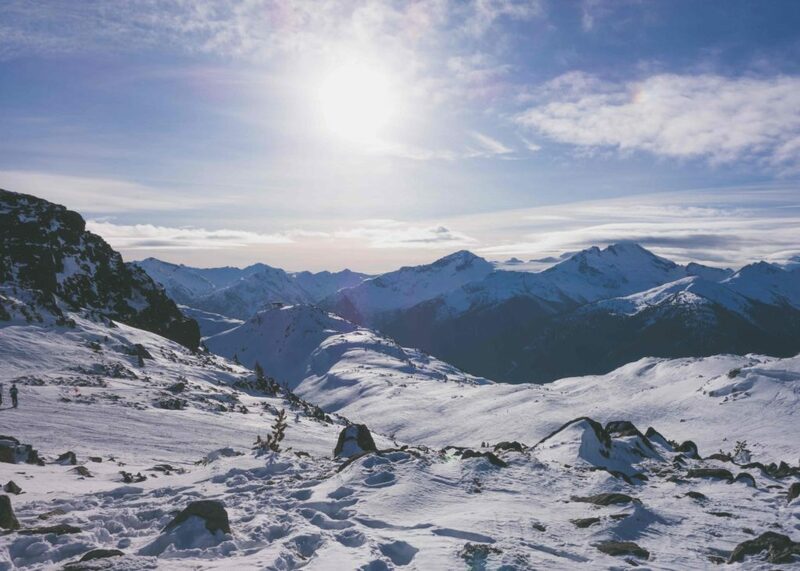 Canada is a country rich with extraordinary wildlife and stunning nature. Discovering as many places as possible can create an enriching and unforgettable experience. You can explore the whole country for up to 2 years on an IEC working holiday visa. To find out if you qualify, fill out our assessment form now.